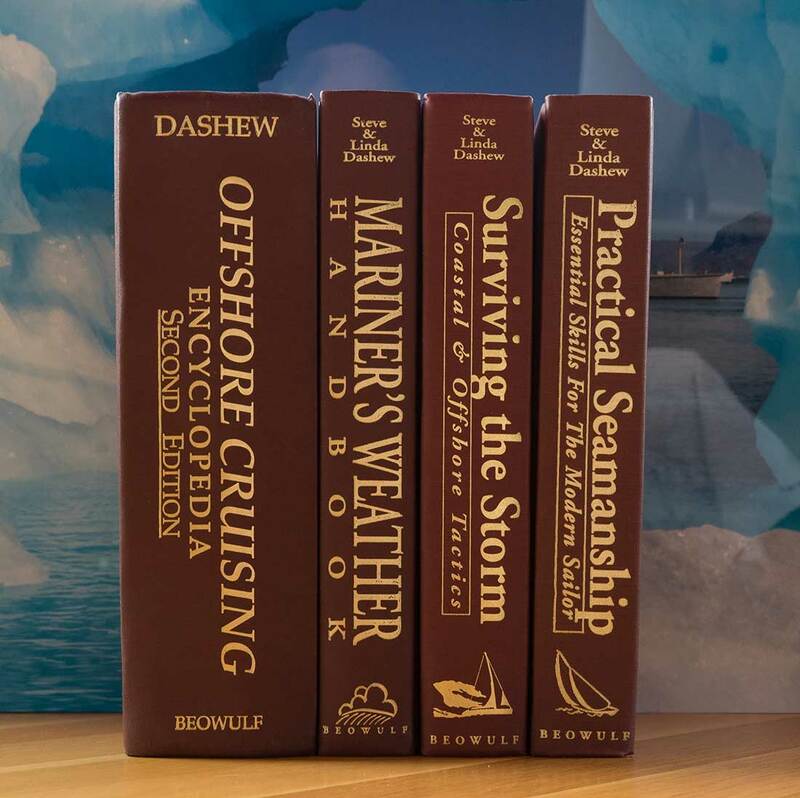 Dashew Offshore, Beowulf Publishing, and the FPB team have been blessed with the support of the cruising community for many years, and we’d like to return the favor in a small way. We are making Mariner’s Weather Handbook, Surviving the Storm, Practical Seamanship and Offshore Cruising Encyclopedia available for free as PDF files. We hope Mariner’s Weather Handbook helps you avoid the need for Surviving the Storm, and that Offshore Cruising Encyclopedia and Practical Seamanship enhance your tools for successful cruising. If these books help a few of our fellow cruisers have a more enjoyable experience, and perhaps stay out of difficulty, we will have been amply repaid. Simply click on the links below to download these publications. We’ll see you out there cruising. *Note: Because of its size, Offshore Cruising Encyclopedia downloads as one master zip folder, with several PDFs enclosed. Once you’ve unzipped the master folder, to read the book, simply click on each section in the Table of Contents PDF.